Chennai has seen a steady decline in the Iftar offerings. With the traditional foods giving way to the more national favourites, its a city stuck between the two and not going anywhere. Facebook reminded me of a post, 5 years back, where I was lamenting about the same issue. Things clearly haven't moved forward. Maybe slightly. 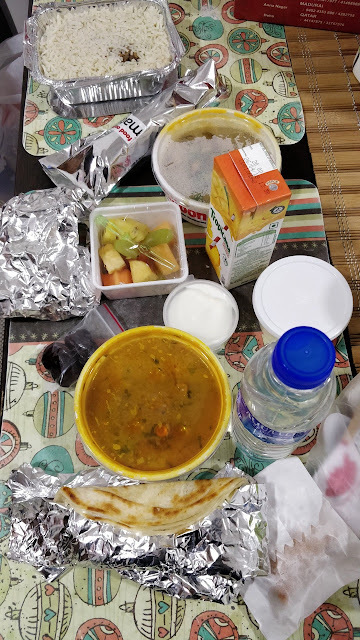 The first two days, unlike the previous years, I had to get boxes to break fast since the family was away. Day 1 was Zaitoon. The box is definitely more wholesome and better thought out than the other. IT had the usual staples of dates, fruits, water, a drink and some sweet. 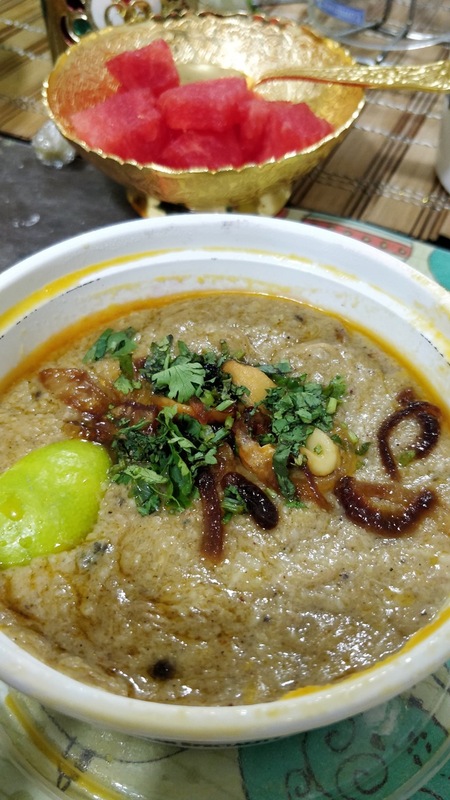 The main dishes were the haleem box, a small samosa, a small schawarma, some rice, a chicken gravy, a piece of grilled chicken and a couple of breads. It's enough to satiate you and if you're a small eater, then a pack would do for 2. Maybe 2 packs would do for 3. Day 2 was Fisherman's Fare. 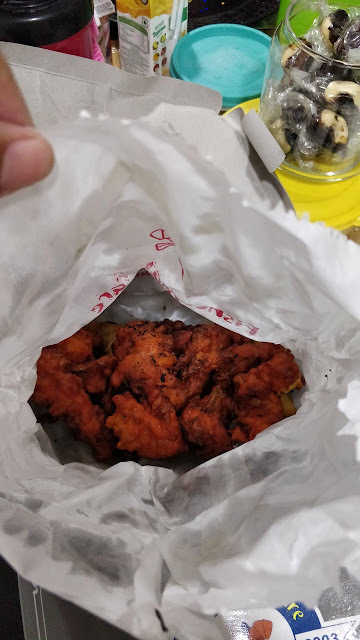 The box comes with (besides the staples) haleem, a schawarma, another parota based roll, a lukhmi, chicken pakodas, grilled chicken and a sweet. Where was Zaitoon better? 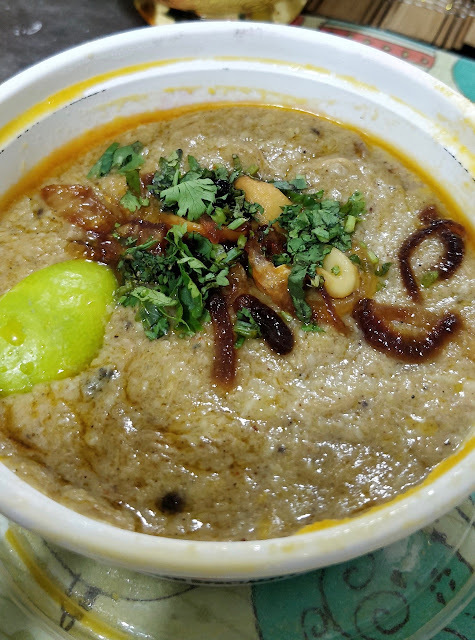 The haleem from Zaitoon was clearly more flavoured for me. The one from Fisherman's fare was rather bland and was bordering on mediocrity. While the grilled chicken from Fisherman's fare was bigger, the one from Zaitoon was more flavourful. 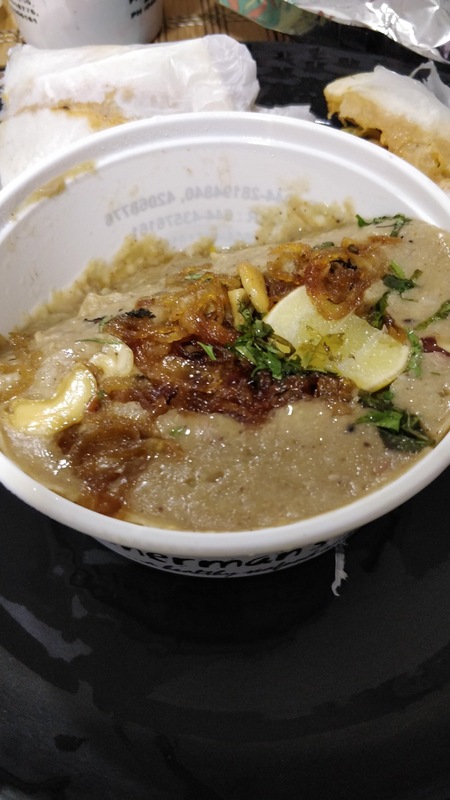 The gravy from Zaitoon was quite nice and blended well with both the flavoured rice and the paratha. Where was Fisherman's fare better? The sweet. The bread halwa type dessert was excellent. 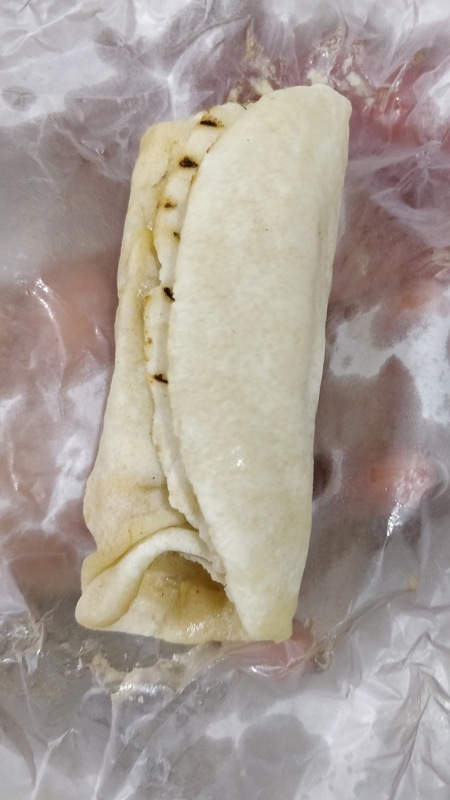 The shawarma's from both placed did not have much to choose between them. The second roll from Fisherman's fare was out of place. Spicy, it was a roll overdose. The lukhmi from both places were bad. 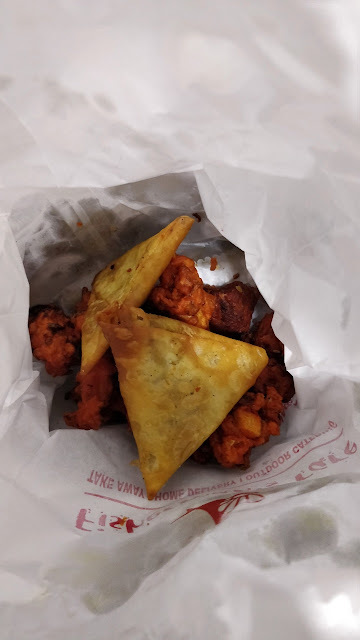 The FF box had terrible soggy pakodas. Not a great idea for a packed iftar meal. Besides the sweet, Zaitoon was overall the better choice!! Both are priced around Rs. 300.